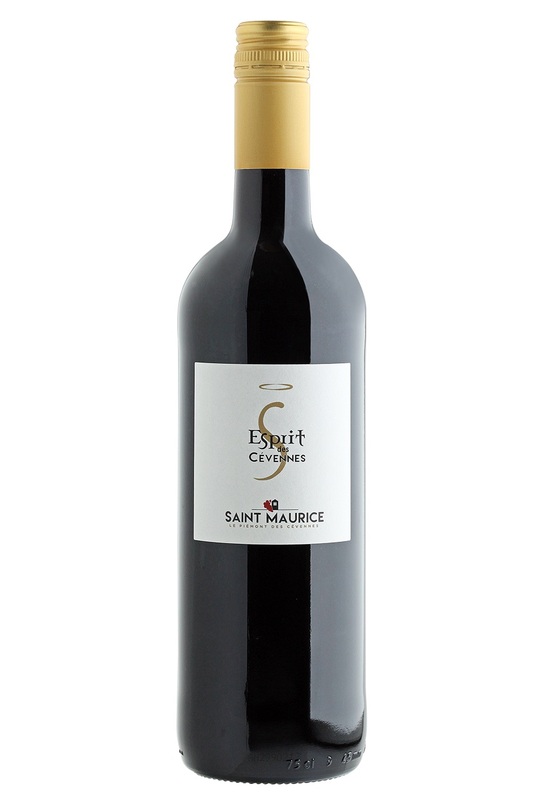 Patrick Compan, cooperative winemaker at the Cave Saint Maurice, is the owner of parcels declared in AOP Duché d’Uzès du Mas Cabanel. My Duché wines are produced on a terroir of limestone marl at 150 m altitude while respecting the specifications of the AOP based on low yields in order to develop a high-quality wine. 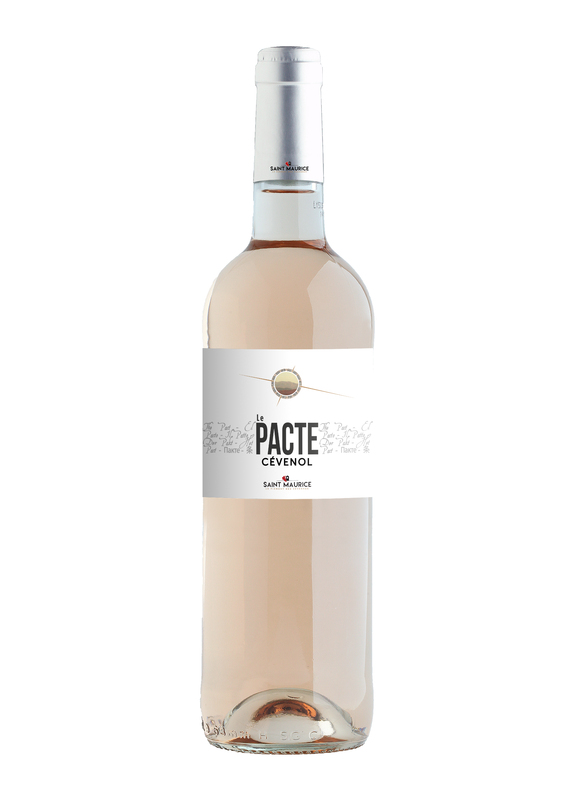 Patrick goes further: no more herbicides and fertilizers are made of organic products so that the soil can express itself through these ancient grape varieties. 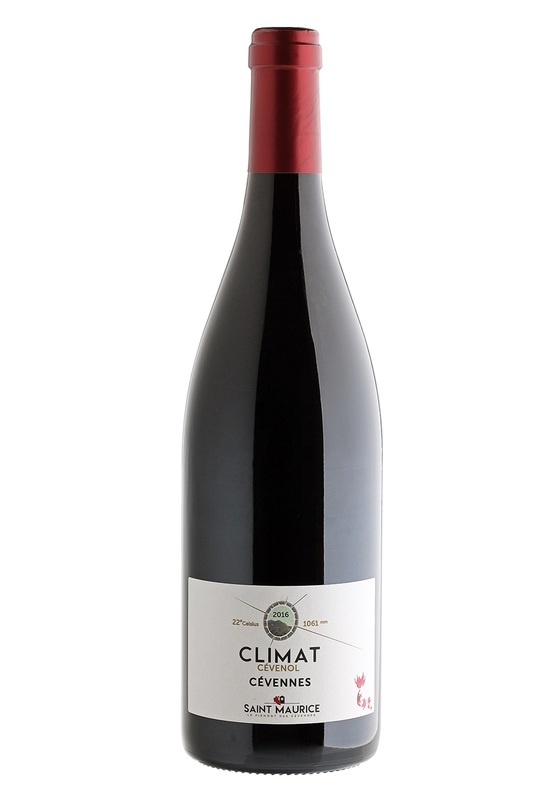 The Climat Cévenol range is the expression of a wine growing territory, that of Saint Maurice at the foot of the Cévennes. 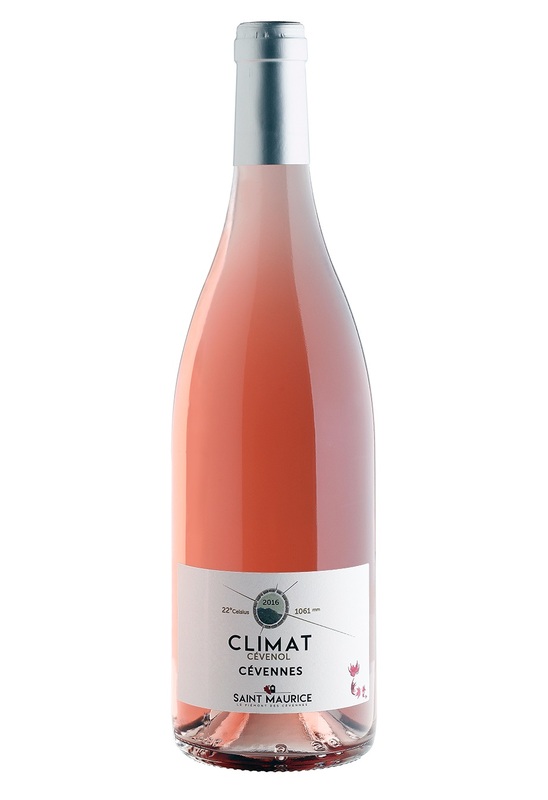 Climat Cévenol is our terroir: sunshine and rainfall each year influence the quality of our harvest and, ultimately, our wines. 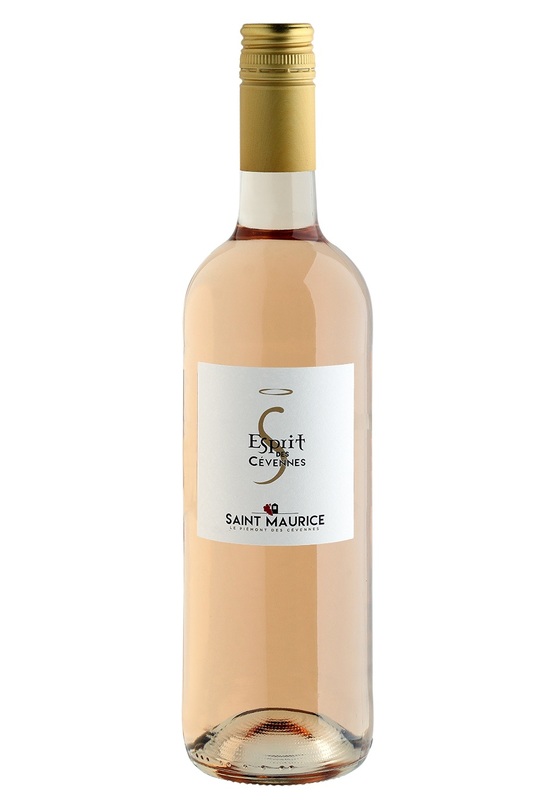 These red, white and rosé wines are the result of an adaptation to the Cévenol climate, changing every year. 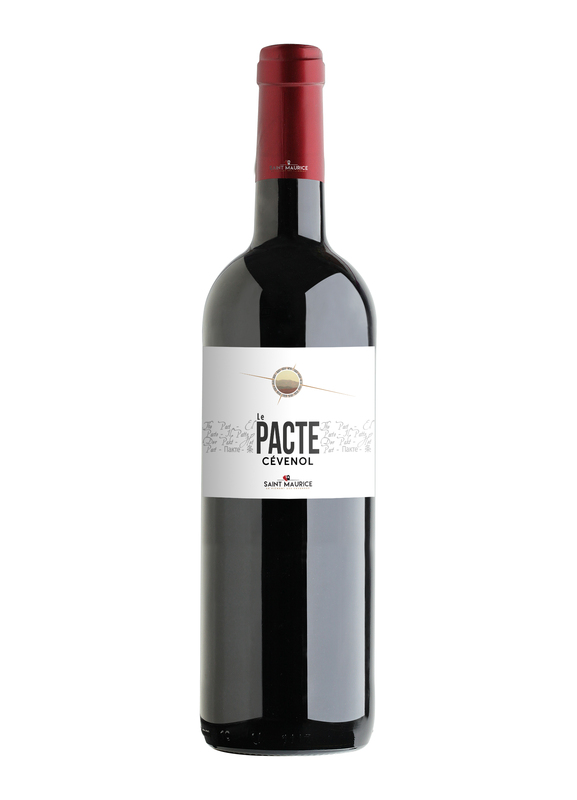 Every vintage will be different, and the label will change as well. 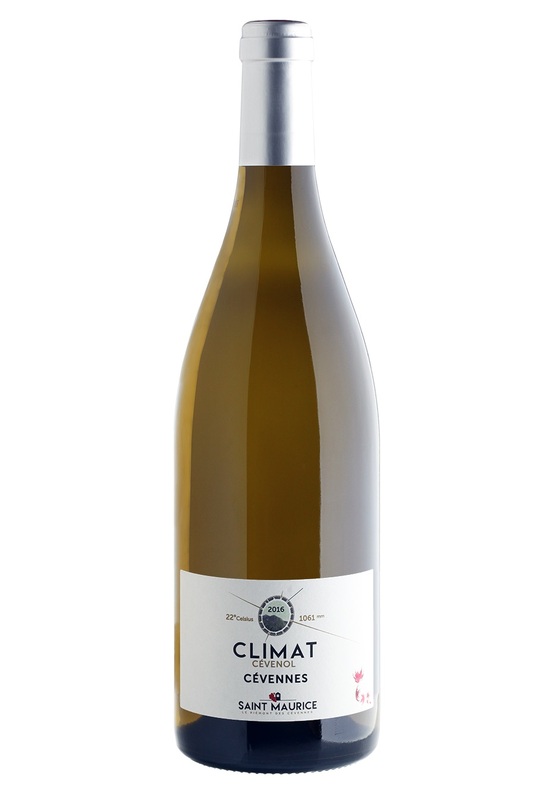 Adapting to the environment and to its consumers, the Climat Cévenol range has been labeled “VEGAN” since 2017. The entire range is therefore produced without any animal or animal by-product. The Cévenol Pact echos the ones made between the people and the values of our territory. It is the fruit of a haven of balance, natural source of quality, respect of life and transmission to future generations. It promises a winemaking commitment that is certified environmental and sustainable. 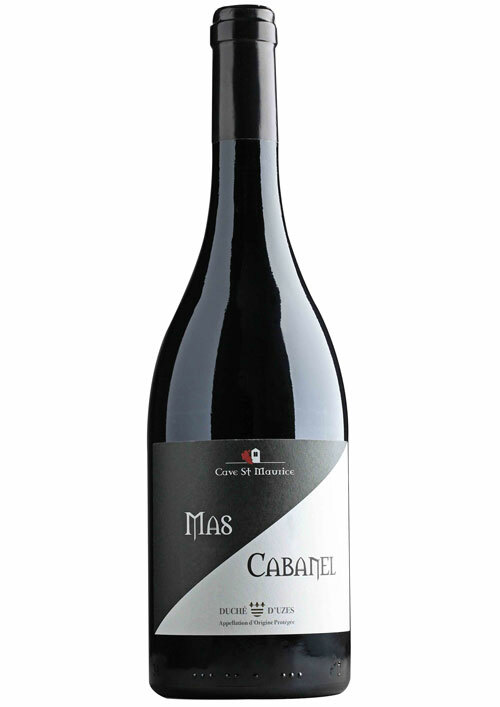 This is a promise of quality, and a new meaning given to the word terroir. 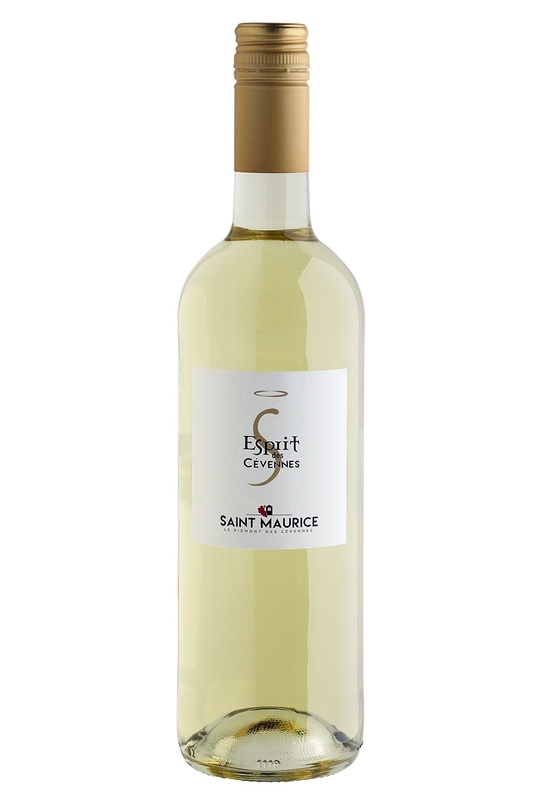 The trilogy in three colors of Esprit des Cévennes aims to promote simplicity and conviviality with fruity, supple, fresh wines. 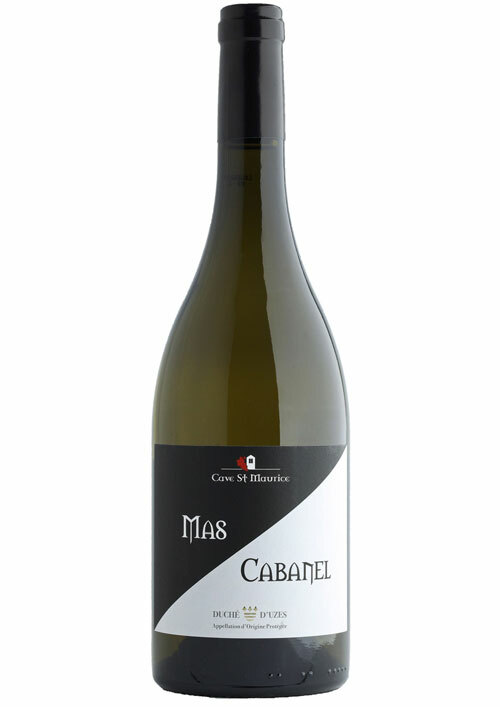 They convey the vigneron spirit of the Cévenol territory and way of life.